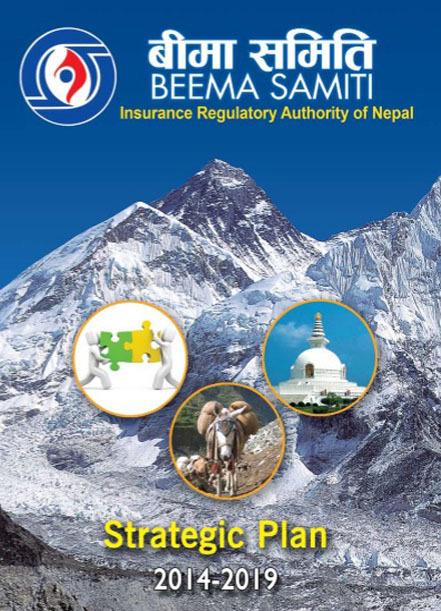 Beema Samiti (Insurance Board) is the Insurance Regulatory Authority of Nepal, the line ministry of the Ministry of Finance, Government of Nepal. 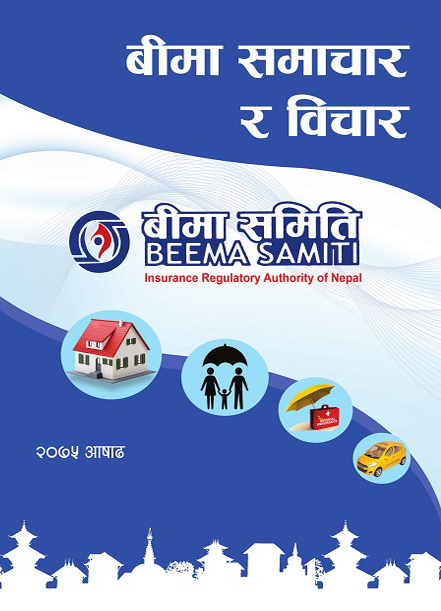 The word ‘Beema’ means ‘Insurance’ and ‘Samiti’ connotes ‘Board’. Hence, the Word ‘Beema Samiti’ is synonymous to Insurance Board which is constituted to systematize, regularize, develop and regulate the insurance business within the country under Insurance Act, 1992. 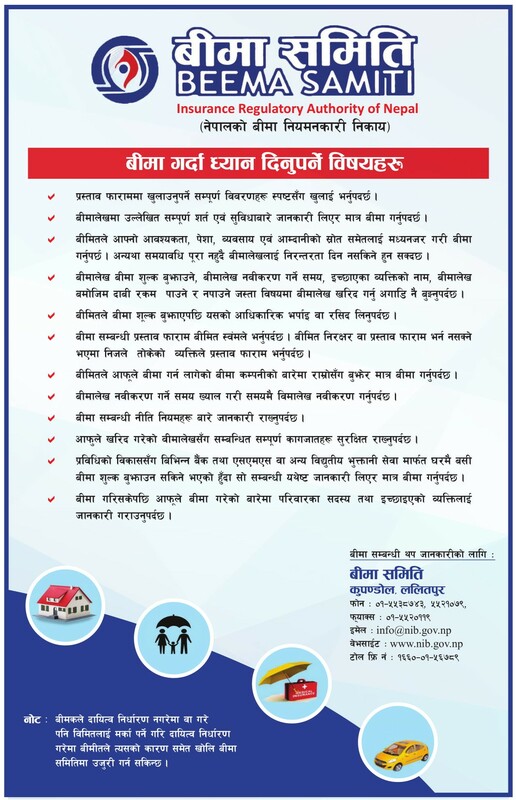 This Samiti (Board) looks after all the insurance related activities in the Federal Democratic Republic of Nepal. 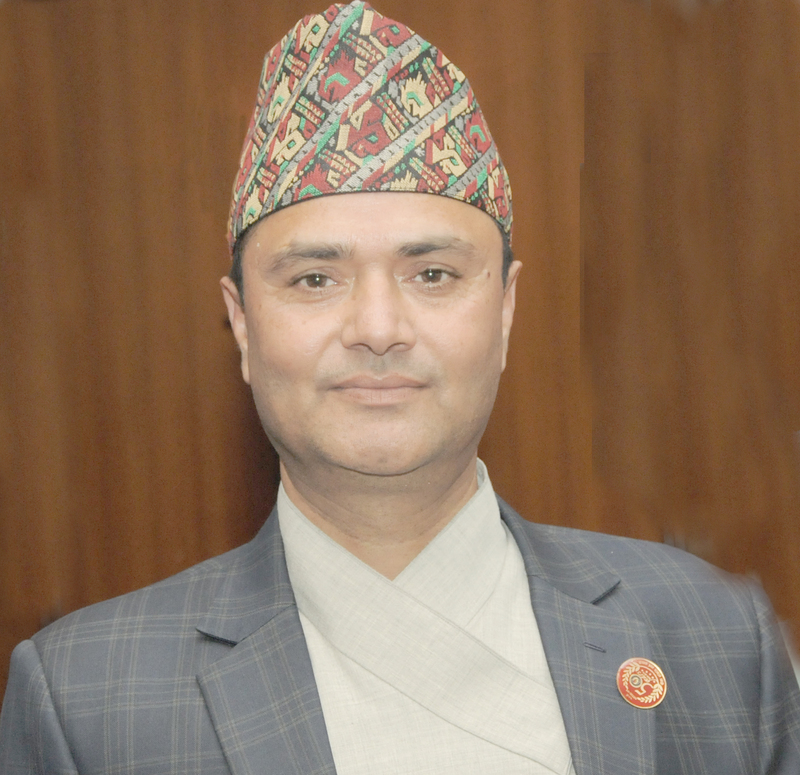 As a regulatory body, the Board’s main concern is to create a professional, healthy and developed insurance market in Nepal. Further more, after the restoration of democracy in 1990 AD, insurance environment began to change simultaneously along with other factors. 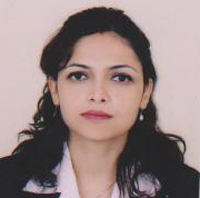 Thus to meet the requirements of the changing situation, Insurance Act, 1968 was repelled by new Insurance Act, 1992 (Beema Ain, 2049). The preamble of the Act clearly states the purpose of the Act, thus “to establish an Insurance Board to systematize, regularize, develop and regulate the insurance business”. To achieve the goal of the preamble, Beema Samiti (Insurance Board) is formed as an autonomous body the Insurance Act of 1992. 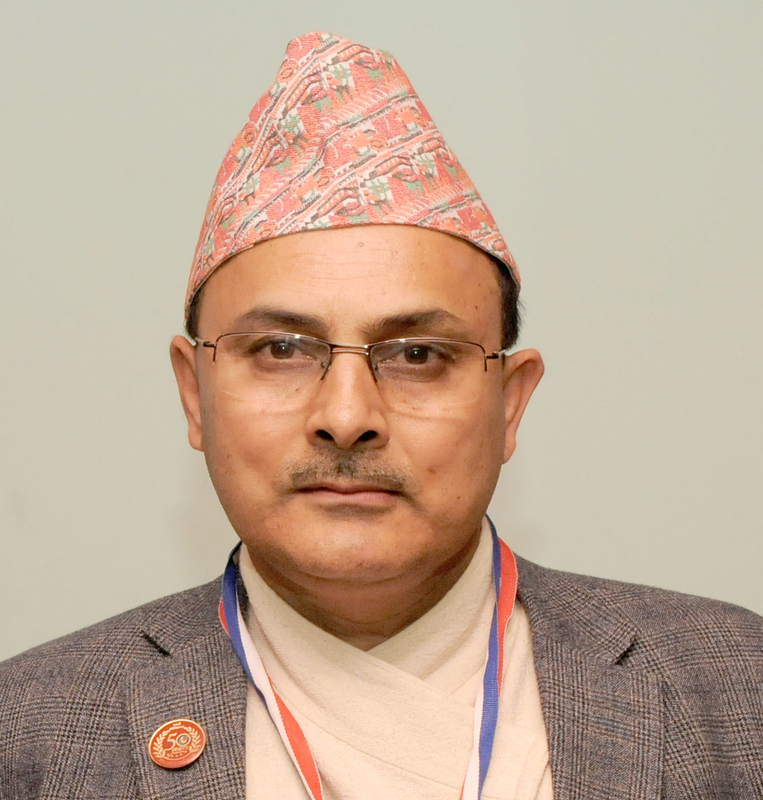 अन्तरक्रिया कार्यक्रम सम्पन्न बीमा क्षेत्रको नियमनकारी निकाय बीमा समितिको आयोजनामा मिति २०७५ चैत्र १० गते आईतवार प्रदेश नं. १ अन्तर्गत उदयपुर जिल्लाको त्रियुगा नगरपालिकामा “स्थानीय तहसँग बीमा समिति” विषयक अन्तरक्रिया कार्यक्रम सम्पन्न भयो । त्रियुगा नगरपालिकाको नगर प्रमुख, उपप्रमुख, वाड अध्यक्षहरू, सदस्यहरू, कार्यपालिका सदस्यहरु, कृषि ज्ञान केन्द्रका प्रमुख,..
BEEMA SAMITI, the Insurance Regualtory Authority of Nepal, organized Dashain Greetings..
बीमा ऐन, २०४९ बमोजिम बीमा व्यवसाय..
प्रेस विज्ञप्ती सम्पत्ति बीमा निर्देशिका, २०७५ (जारी मिति:..
Annexure 1 : List of Actuarial Professional Bodies Annexure 2 : Application form..
१. सहायक निर्देशक, अधिकृत तृतिय..
CLICK HERE FOR MORE DETAILS (Desktop Computer, Laptop Computer,..